This is an open-source code base and Simple i / o platform, and with the use of a similar java, C language development environment. So you can quickly use the language with Flash or Processing ... and other software to make interactive works . 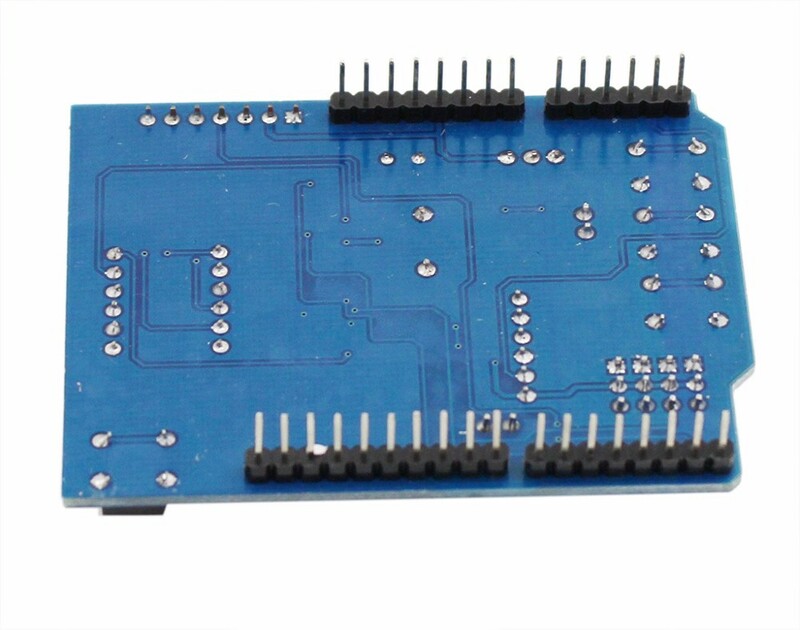 Can be used to complete the development of electronic components such as Switch or Sensors or other controllers , LED, stepper motor or other output device . You can also operate independently as a software platform that can communicate with , for example , said : flash processing Max / MSP VVVV or other interactive software ... to develop an open-source IDE interface is based on the principle that allows you to download free of charge to develop more surprising interactive work . 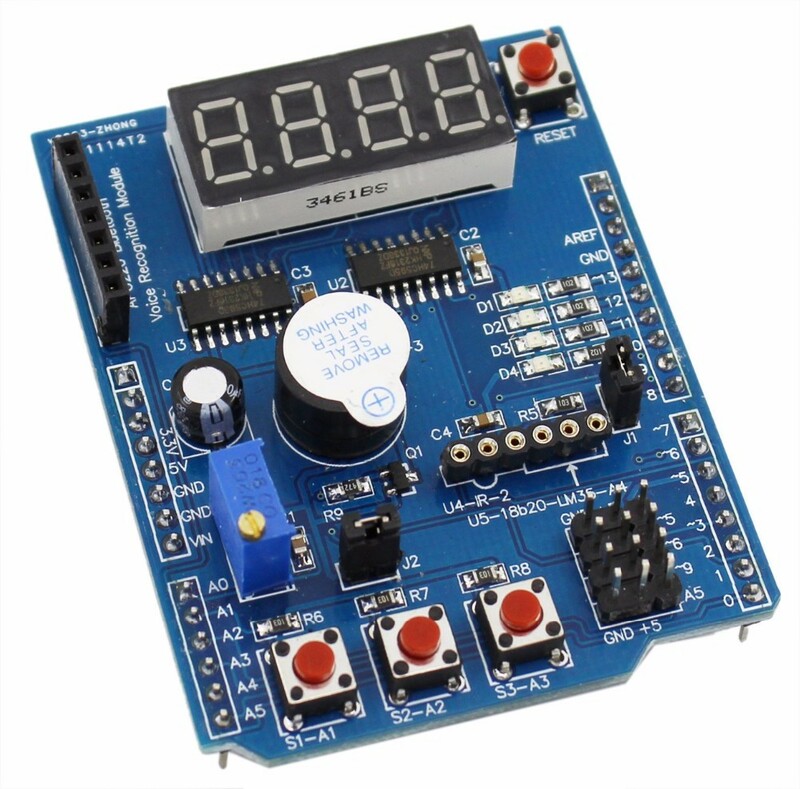 4 -way LED indicator ( LED indicator to know the importance , in the actual doing projects , with this indicator can be used directly working status LED indicates the procedure to facilitate debugging. DS18B20 temperature sensor interface that can be done to measure the temperature of the experiment , this price does not include the DS18B20 Oh, needed another shot . LM35 temperature sensor interface that can be done to measure the temperature of the experiment , this price does not include LM35 Oh, needed another shot . integrated infrared receiver that can fit any infrared remote control experiments , the price also does not include the integrated receiver and needed another shot . four digital tube ( using 74HC595 driver provincial IO learning SPI), you can do digital display experiment ( can display temperature , voltage, counter value , etc. ) . three separate buttons, a reset button , the button can do experiments ( HMI ) . infrared detection interface, easy and infrared docking realization of human traffic statistics , etc.